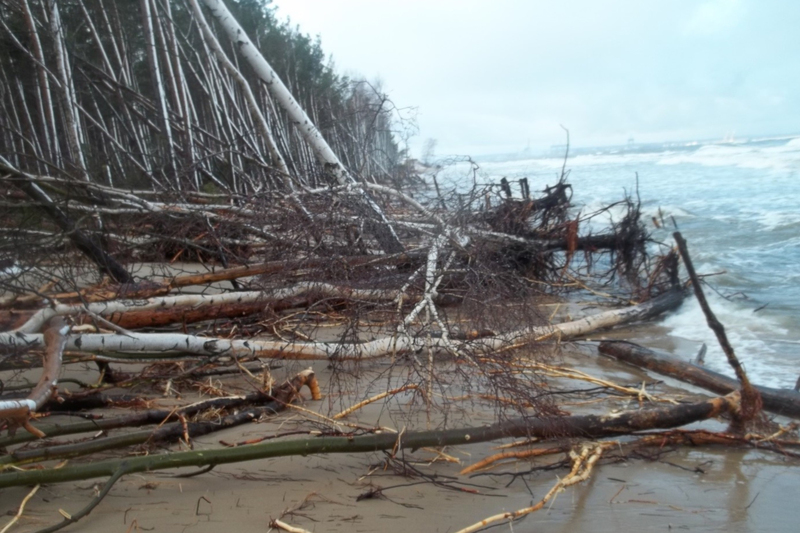 The occurrence of flood hazard in a given area means a high probability of the occurrence of flood or, in accordance with the definition set out in art. 16 section 43 of the Water Law of 20 July 2017, “a temporary coverage with water of an area not normally covered by water, in particular caused by high water in natural water-courses, reservoirs, onshore canals, excluding coverage of an area with water caused by high water in sewage systems”. 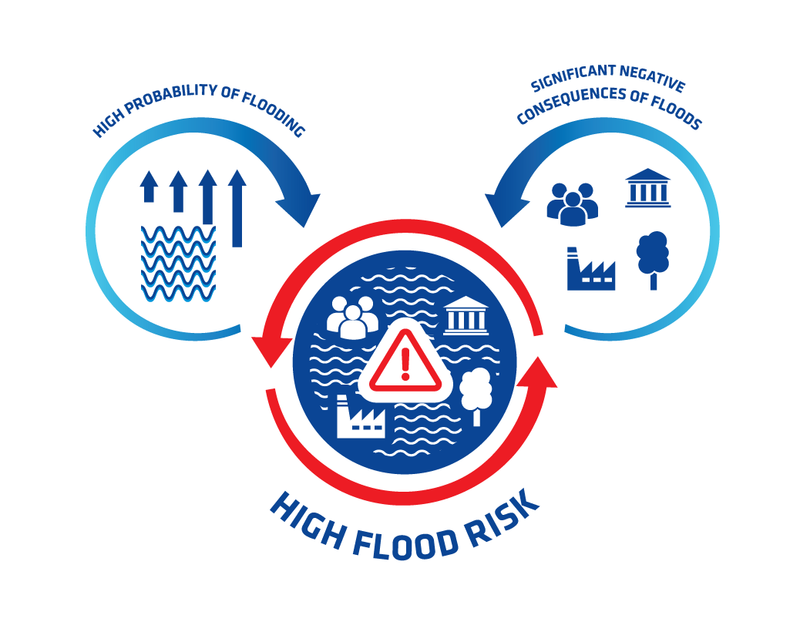 Therefore, a significant flood risk occurs in a given area only when there is a high flood hazard associated with a high probability of the occurrence of losses due to flooding (material and/or immaterial). 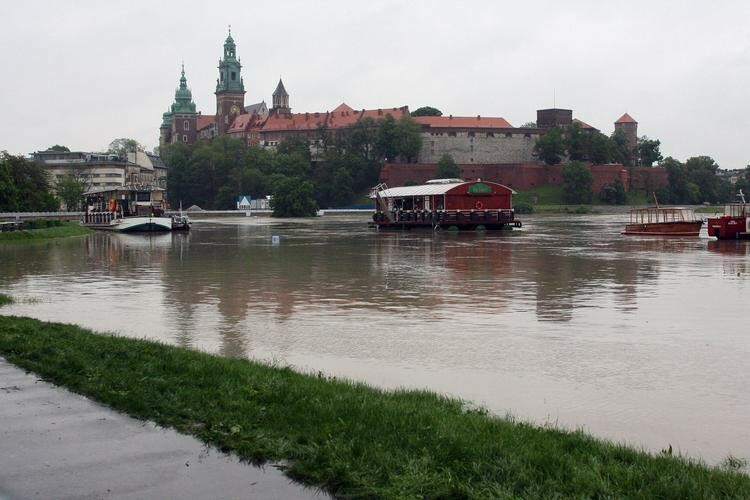 The degree of flood risk in a country differs. It is determined by, among others, population density, the method of use of river valleys and floodplains, technical infrastructure, communication infrastructure etc. When it comes to a flooded area, we can distinguish local floods usually caused by heavy and tempestuous rain and affecting small watersheds, regional floods in water regions, as well as national floods that cover river basin areas and are mainly caused by heavy rainfall in large areas. 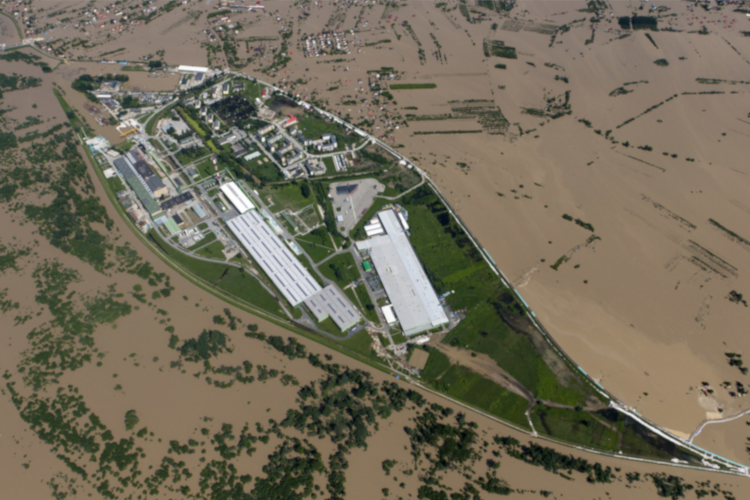 Limiting the risk of negative effects associated with flooding is feasible and desired. Directive 2007/60/EC of the European Parliament and of the Council of 23 October 2007 on the assessment and management of flood risks (Flood Directive) coordinates the planning of activities and means overtaken by member countries in order to reduce this risk.